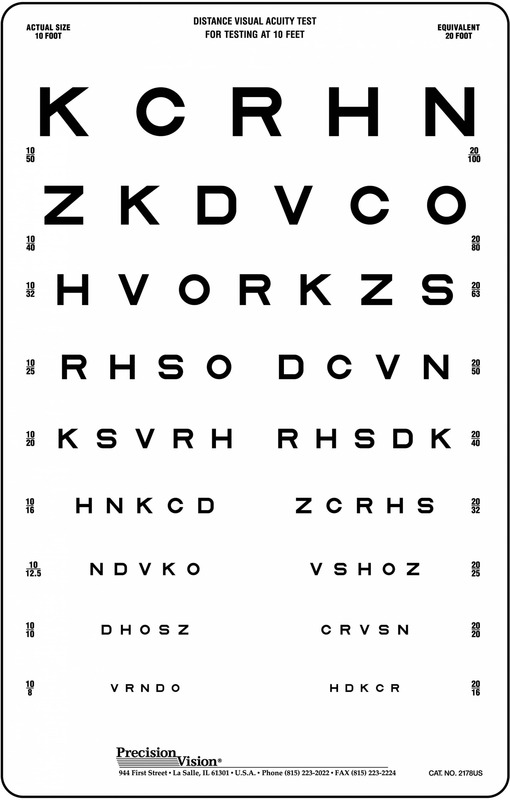 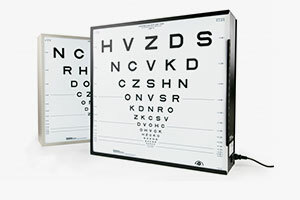 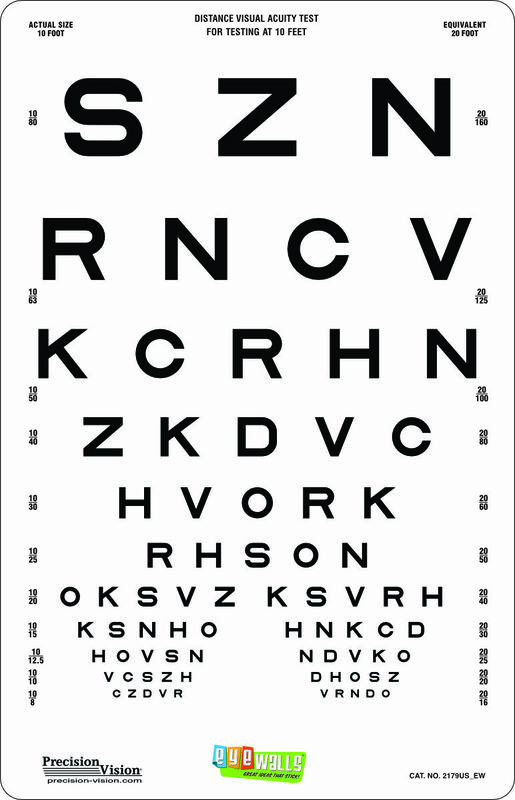 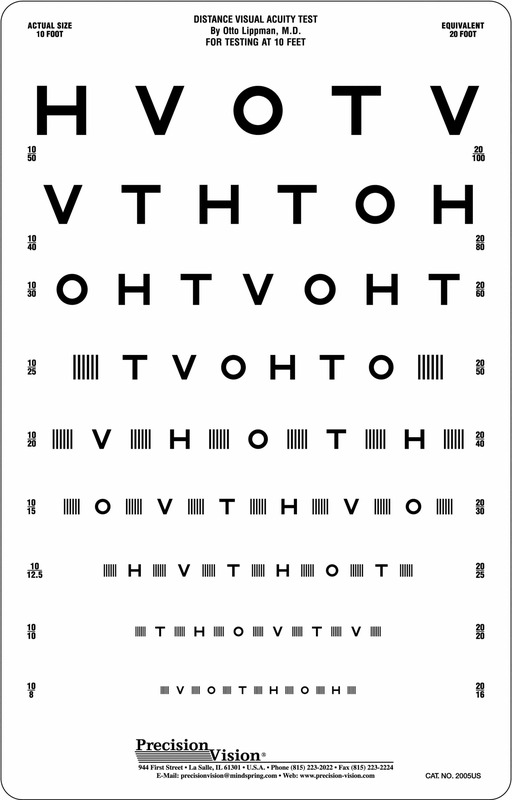 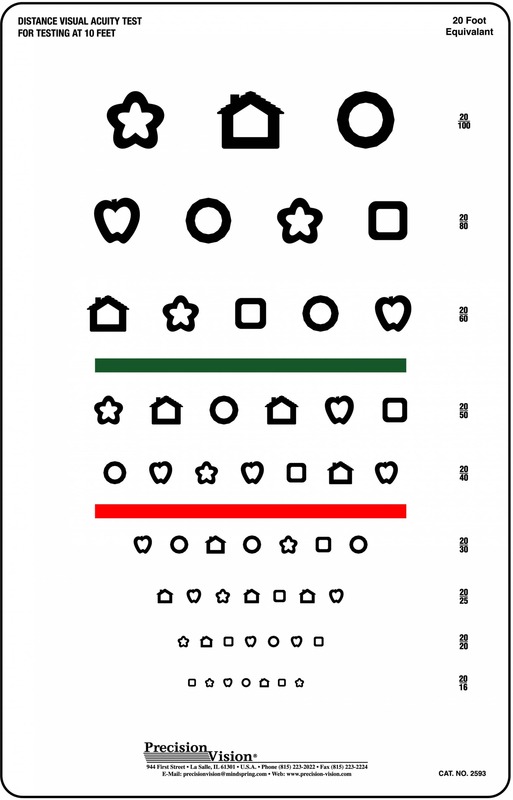 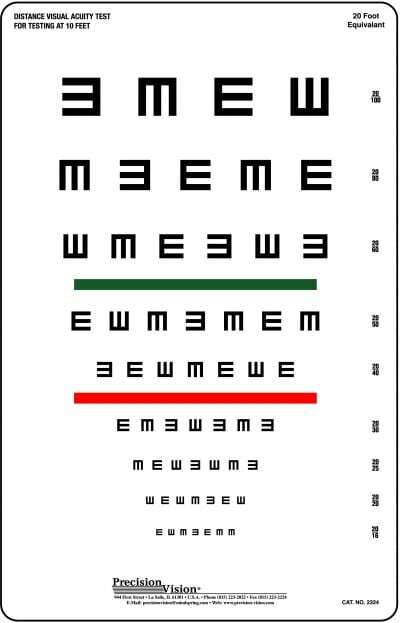 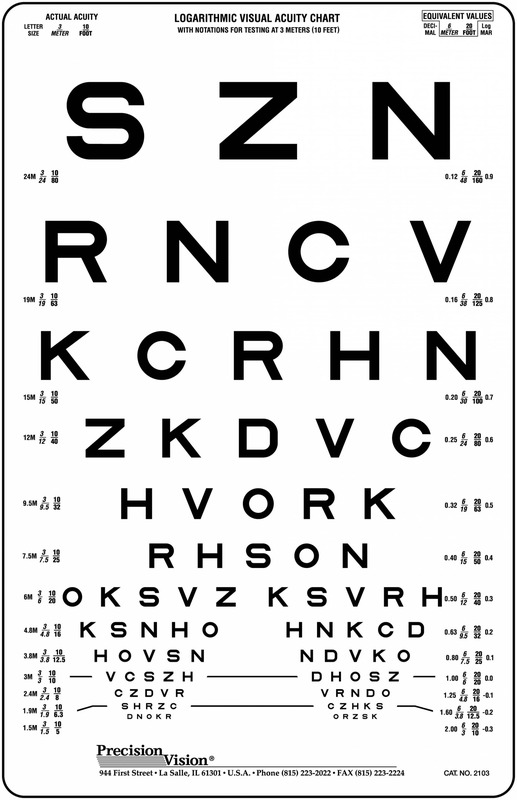 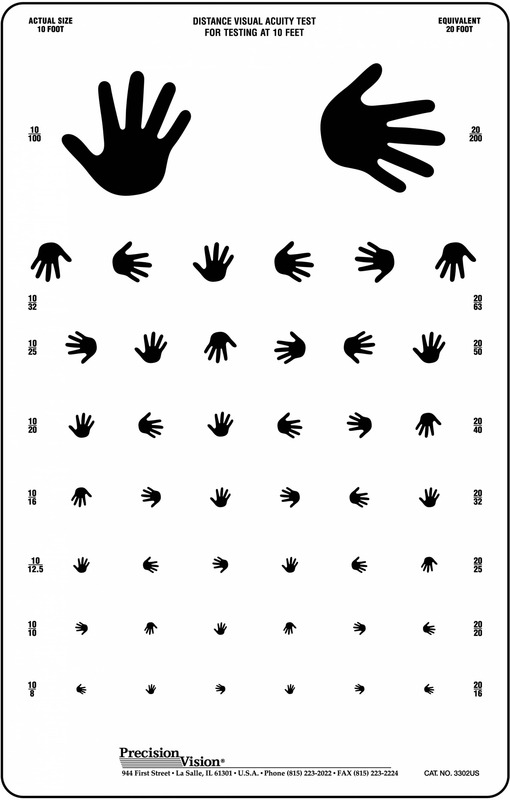 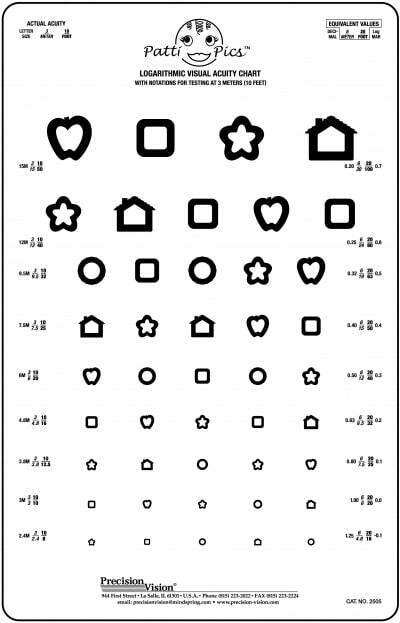 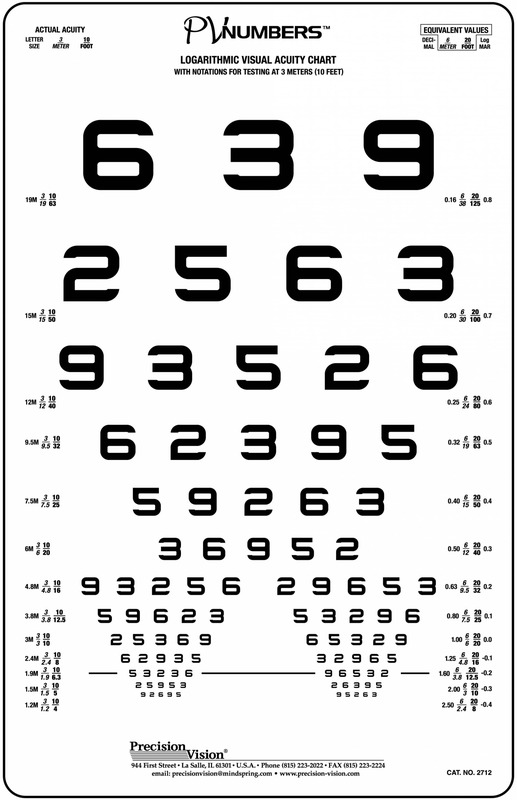 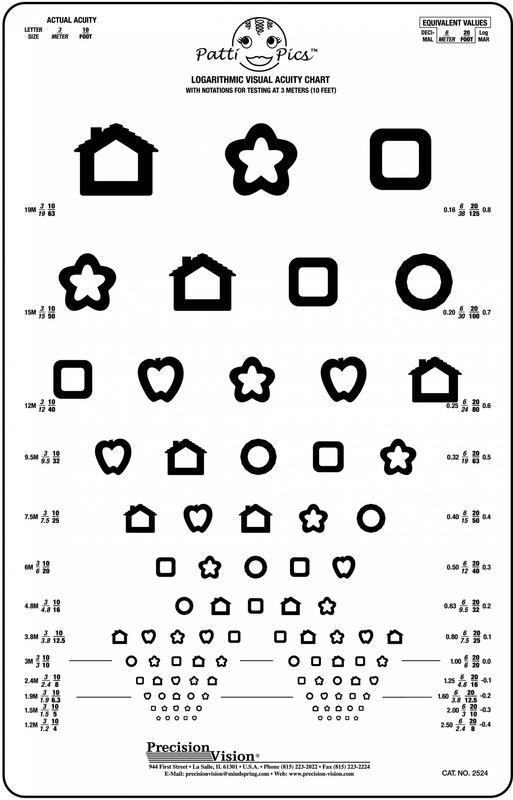 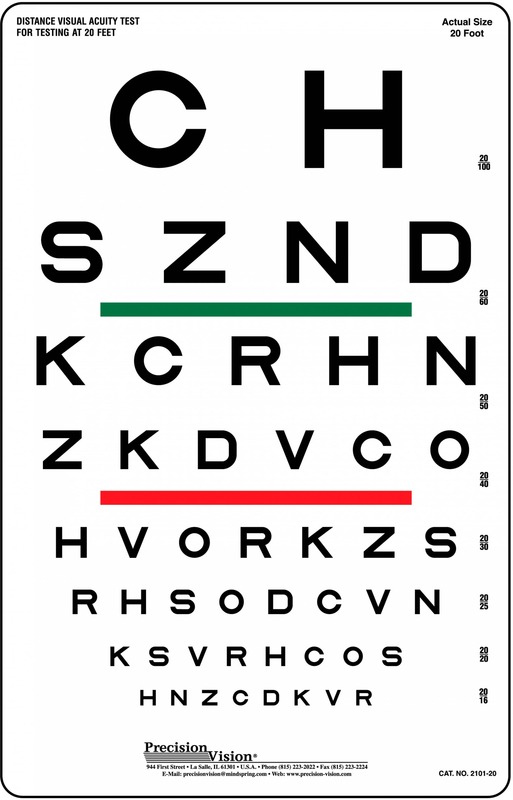 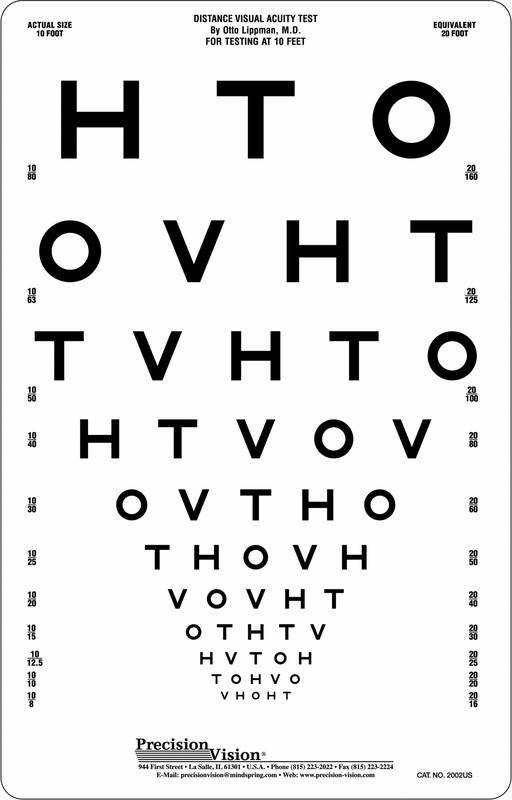 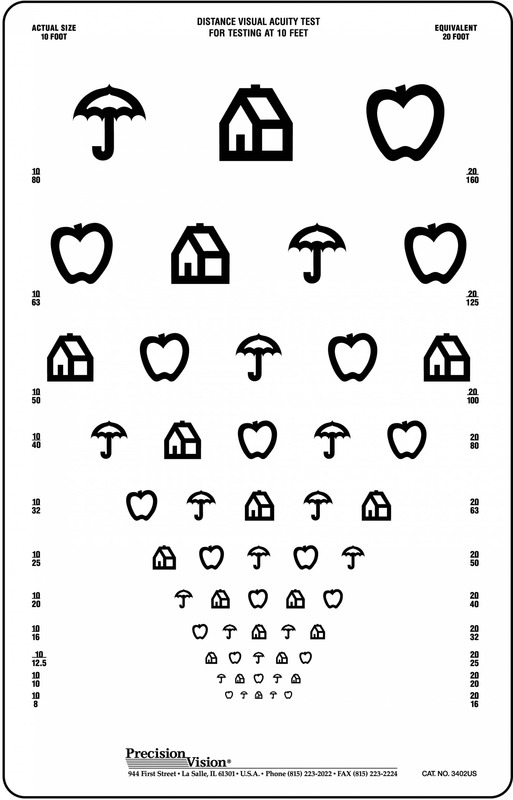 Hand chart is helpful in testing vision in multiple languages. 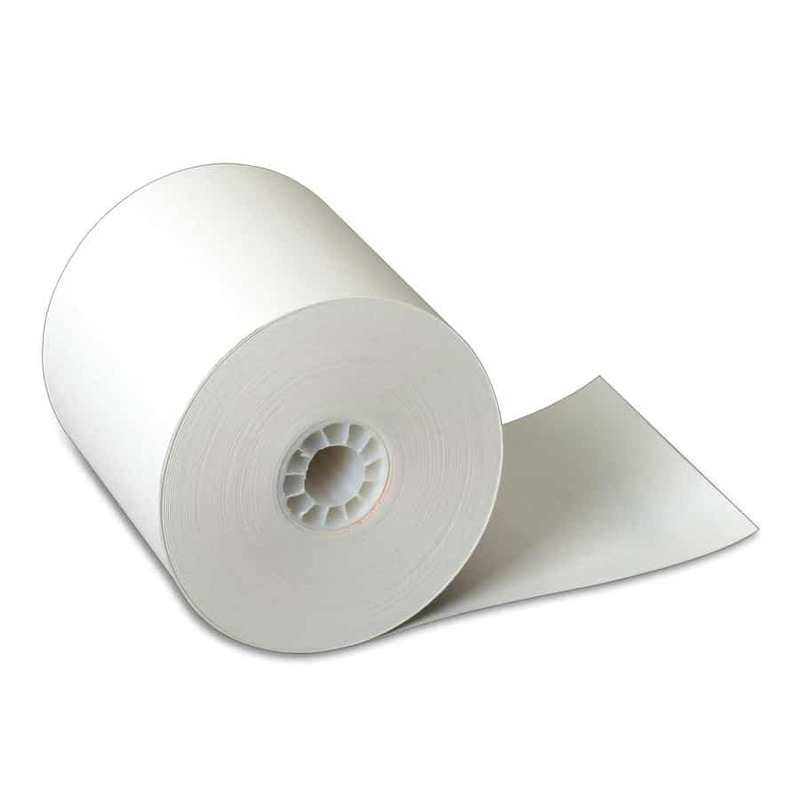 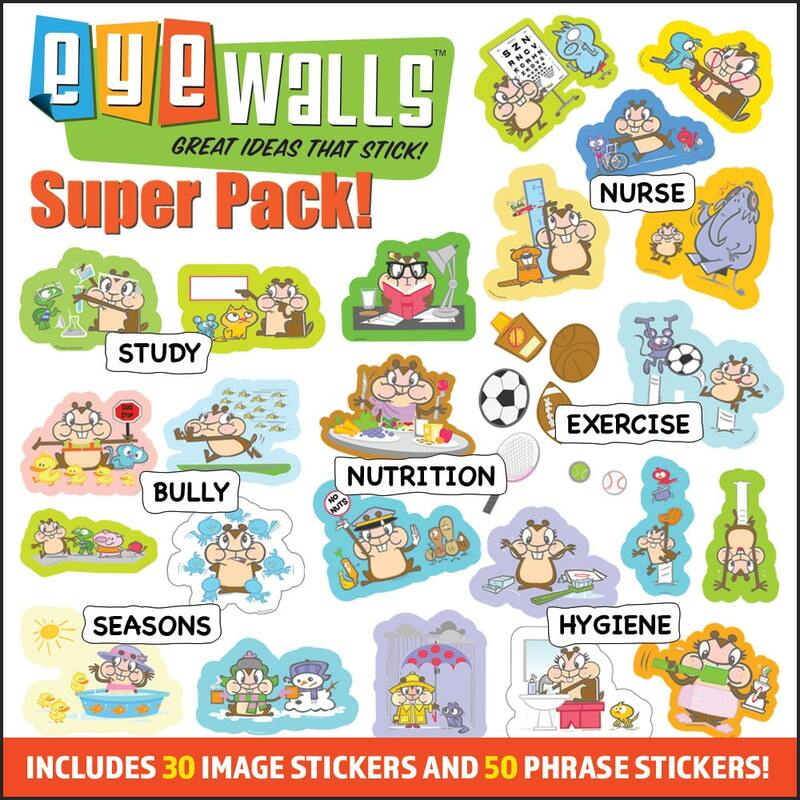 Also useful for illiterate or preliterate children. 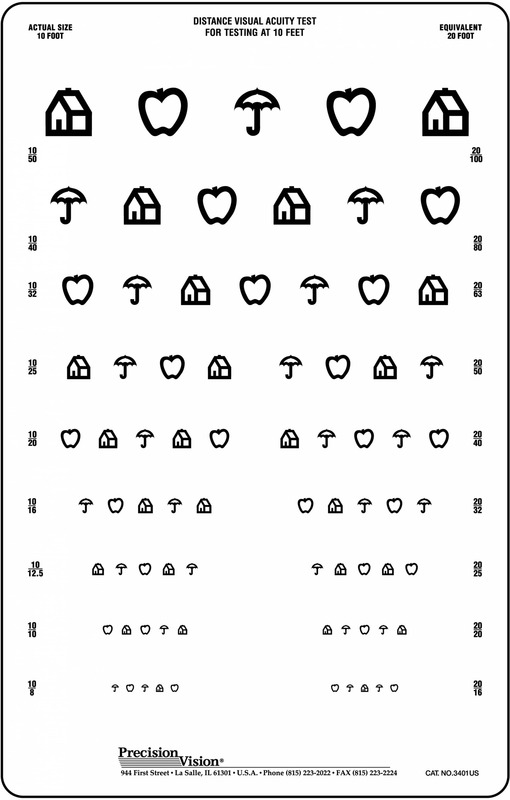 Having only one optotype used in different directions, Hand charts are similar to Tumbling E, and Landolt C charts. Hand charts are often used for preliterate children in school screenings. 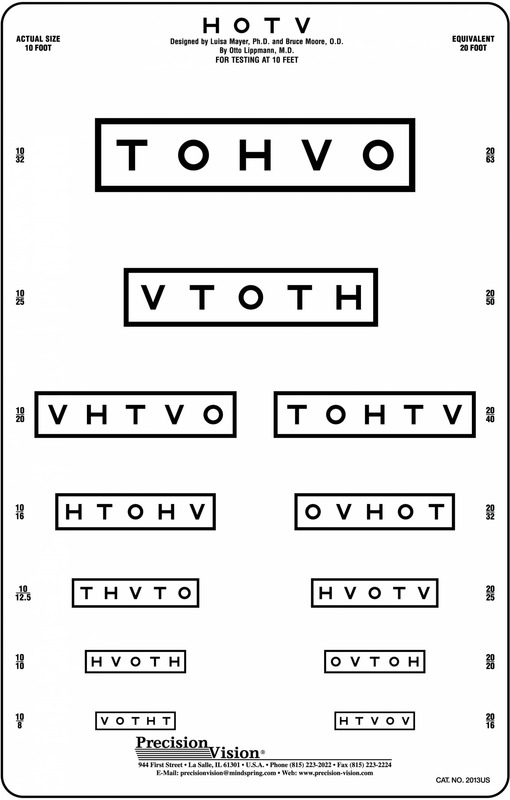 By using a Hand Chart the patient only needs to indicate which direction the hand is pointing which makes testing easier.